90% Sony Xperia XZs - Обзор смартфона, который снимает "960 кадров в секунду"
Невозможность снимать длинные Slow Motion оставила острое впечатление, что тиграм опять-таки недоложили мяса. Но это, пожалуй, единственное серьёзное огорчение. Ну, если не считать официальной цены, конечно. Google Pixel - именитый флагман, более дорогой, чуть более производительный. Он легче и компактнее, но у него нет защиты от воды, только от брызг. Xperia XZs выделяется съемкой сверхзамедленного видео и поддержкой карт памяти. Sony’s slo-mo focused phone impresses with its camera trick, but this phone is too expensive for being a mostly iterative experiment. At $700, the Sony Xperia XZs is priced like a flagship. It offers great camera performance and solid battery life, but in most other regards it doesn't have the hardware to measure up to the competition. The processor hasn't been upgraded from last year, the bezel-heavy design remains unchanged, the display isn't the sharpest, and once again you're missing basic features like a fingerprint sensor. The Galaxy S8 offers a better experience all around, making it our Editors' Choice. On the more affordable end, the ZTE Axon 7 gets you a higher-resolution display at a lower price. And if you're looking for more power and battery life, the OnePlus 5 can't be beat. Sony chose to focus on being one of the first in Singapore to bring Qualcomm's latest Snapdragon 835 chipset, improve on their camera mastery and that they achieved. Hopefully, the new experiences they bring to the table are enough to sway the fickle smartphone market towards the latest Xperia devices. With all the pros and cons mentioned above, it’s actually a bit difficult to justify the Sony Xperia XZs’ existence, unless you're a slow motion video specialist. I’m not saying the XZs is a bad phone, I just think overall, the market segment for the XZs is very niche because of the super slow-mo feature which won't be used by everyone. It does have a great camera and excellent performance, however, the fact that the phone shuts down the camera app when you do your video recording, unusable super slow-mo in low-light conditions, and the hassle to manually capture the super slow-mo effect might not make it suitable for everyone. Maybe Sony should have added 6GB of RAM, and even more so on the 13MP selfie compartment (Beauty Mode) since it's so camera focused. The smaller of Sony's new flagship phones does lack on specs in some respects, but that's not necessarily a bad thing... it all depends on whether it comes with a correspondingly low price. I mentioned before that I love Sony smartphones. I still do, they have a certain place in my heart. But the past few flagships devices from the company have not been up to the mark and not been able to justify the price. The Xperia XZs is a minor update from the XZ and frankly it doesn’t make it groundbreaking. The Xperia XZs is a solid device, don't get us wrong. But it's still too similar to its predecessor, the XZ. Everything, from the design, through the hardware and software, could have benefited from some more revisions. If you’re currently using a Xperia XZ, it’s not worth spending Php39,990 on the Xperia XZs just to get these incremental upgrades. However, if you’re using the older Xperia, like the Xperia Z5, then the upgrade might be warranted. Sony Xperia XZs has a great camera, premium design and vivid display. Performance isn’t a problem either. However, I feel the Rs 50,000 price-tag is a little too much for a phone that heats up quickly, and is still far from perfect. Plus the outdated 820 processor makes the price tag even more expensive. Not much has changed in terms of the Sony Xperia XZs internals either. You still have a Qualcomm Snapdragon 820 processor running the show with an Adreno 530 GPU and 64GB of storage, but this time it’s paired 4GB of RAM. In our review, we felt a little shortchanged that the XZ only had 3GB of RAM, and we’re hoping the upgrade will make all the difference this time around; so far, so good though. Navigation is smooth and appears to be snappier than the Sony Xperia XZ we have on hand. The Xperia XZs is definitely not worth an upgrade from its predecessor, and if you are in the market for a new phone, there are quite a few options out there that undercut the Xperia XZs by several hundred dollars, such as the Moto G5 Plus and the OnePlus 3T. 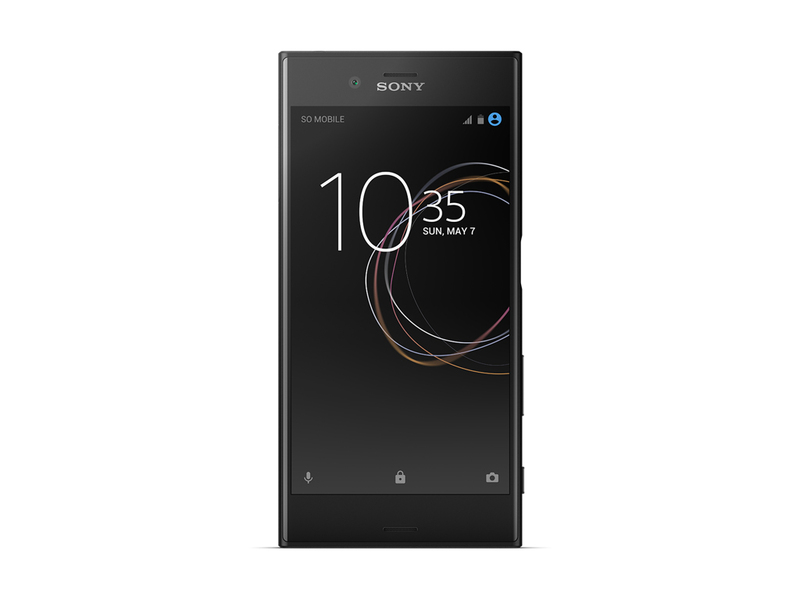 If you want a real upgrade from the Xperia XZ, you are better off waiting for the more powerful Xperia XZ Premium, which will be more worth your money. One of the best things in the smartphone is the camera and its slow motion feature. It does take wonderful pictures in the day time as well as performs well in the low light. Slow Motion works great if you are that quick to capture the one second moment. Performance is yet another good thing in the smartphone. Overall, the smartphone offers most things what a flagship has to offer. It gives you a great multimedia experience, great apps, and games performance. 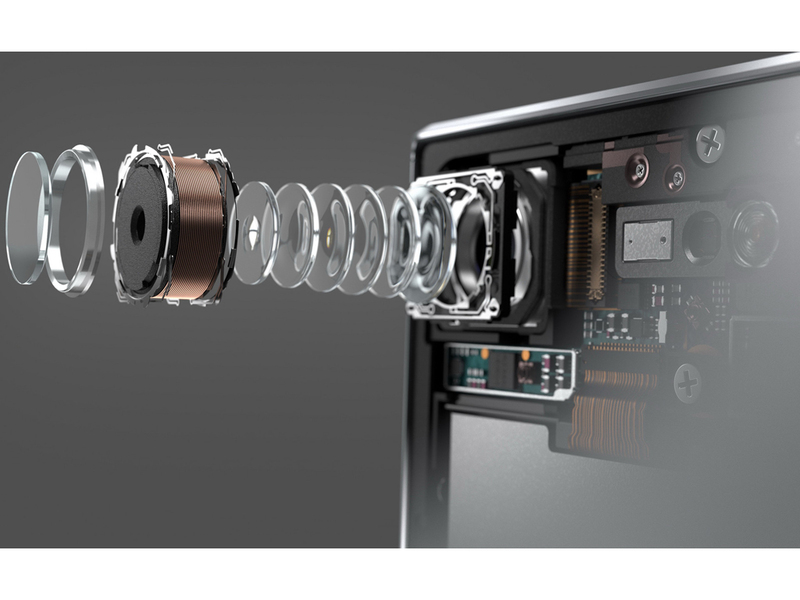 We’re glad to see Sony bring its amazing camera technology from its Cyber-shot cameras to the realm of smartphones. Shooting 960fps slow-motion video can get addictive really fast, and we hope to see it on other phones too. This is the sort of unique feature that was missing from the Xperia XZ, and now, coupled with better low-light performance, the package feels complete. The smartphone market, especially at the high-end, is so incredibly competitive right now that even old giants like HTC have had to cut their flagship prices down just to remain in consideration. Sony isn’t the big smartphone player it used to be and their sales figures are a strong indication of that but it looks like that reality hasn’t hit their pricing yet. Sony replaces its Xperia Z lineup with XZ and its newly launched flagship Sony Xperia XZs is priced at ₹49,990. 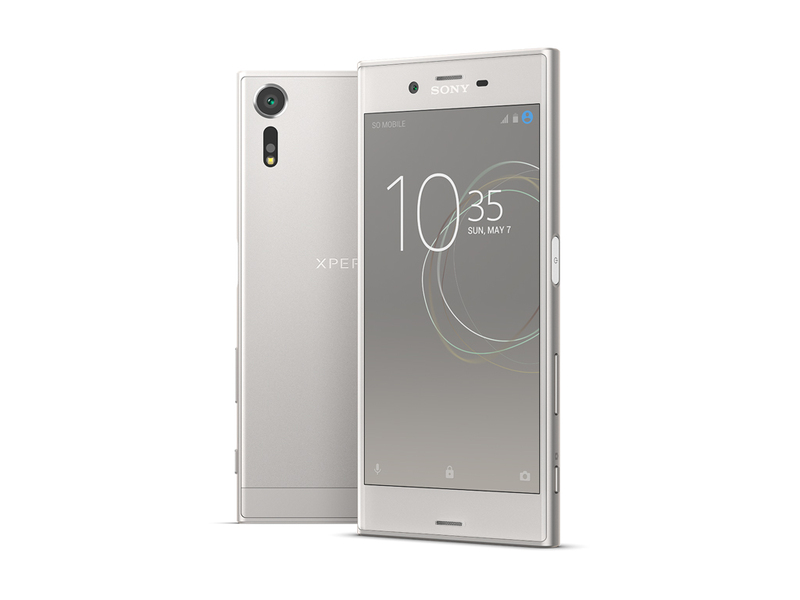 The Sony Xperia XZs is a high-end smartphone with a 19 MP primary camera that captures slow motion footage at 960 fps. Without a doubt, there are no smartphones as of now that capture slow motion videos at 960 fps (32x slow motion). All you can say is this is the Xperia XZ with the super slow motion feature. Let’s take a closer look at the new Xperia XZs. Best smartphone for professional video recording, overall smooth performance / experience, hardly heats up and battery life is decent enough. The price however is way too high and that will make the user think twice in 960fps mode. The Sony Xperia XZs is a one-trick pony. Aside from the impressive 960fps video recording, the XZs is basically a slightly refined Xperia XZ, which wasn’t exactly a great smartphone to begin with. The Sony Xperia XZs may have a previous generation processor, but is still well optimised for good performance. Alongside, it presents a compact, ergonomic build, a bright and vibrant display and a fairly decent camera. The battery life is the only element that is comparatively weak, but still lasts for an entire work day. Sony is unlike any other smartphone making company. The handset it manufactures is aimed for a completely different audience, not the masses. If you are one of those who is looking for high-end specifications based on the price tag, this handset is not for you. The handset works on the theory of delivering a fine end user experience. To get this straight, the Xperia XZs is an interim flagship of sorts, definitely not 2017's top pick. The XZs is taking over from the last one in charge, but the real greats are supposed to start hitting in six months or so. 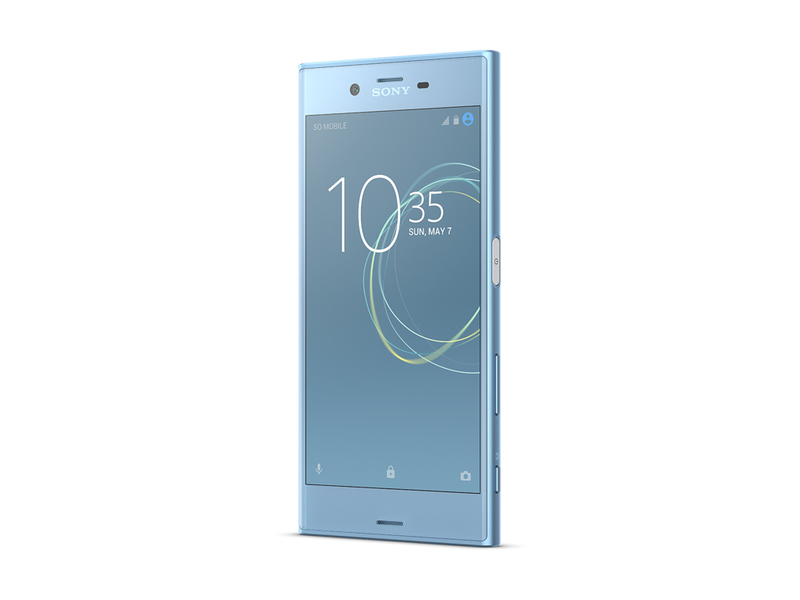 And we've had a taste of what's to come thanks to the Xperia XZ Premium, less than a month away itself. It's the rest of the world, I am afraid, that Sony would have trouble convincing. On the one side, the Xperia XZs has future-proof camera hardware, on the other it comes with a dated design, a 1080p screen, dated processor and a too small for comfort battery. It may have a good design, a good screen, good all-round performance and good battery life, but, when you have phones like the LG G6, the Samsung Galaxy S8 (and the upcoming iPhone 8) at very similar price point, the good will simply not be good enough. The Sony Xperia XZs has been launched in India at a price of Rs 49,990. 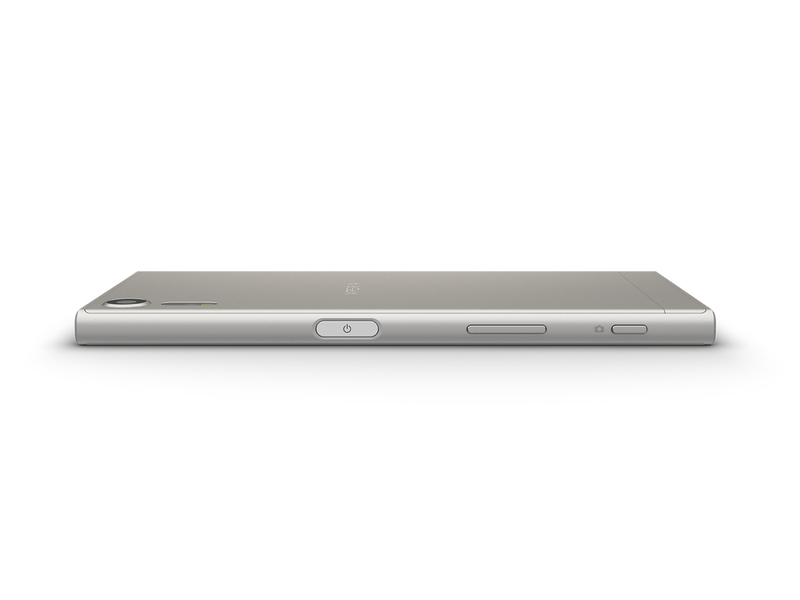 The Xperia XZs has a 2900mAh battery and 64GB of built-in storage, which is expandable using a microSD card of up to 256GB. In this price range, the phone will be competing against Android heavyweights including the Samsung Galaxy S7 Edge and Google's Pixel. We will have to wait and see if this new Sony smartphone is has what it takes to impact current and future Android flagships in the Indian market. To conclude, the Sony Xperia XZs packs some interesting features in the camera department and the super slow motion shooting capabilities are quite impressive, but however, in other departments, the device simply lags behind with the rest of the competition, at least on papers. But, hopefully, our impression might prove wrong when we will present you with an in-depth analysis of the latest flagship device from Sony. 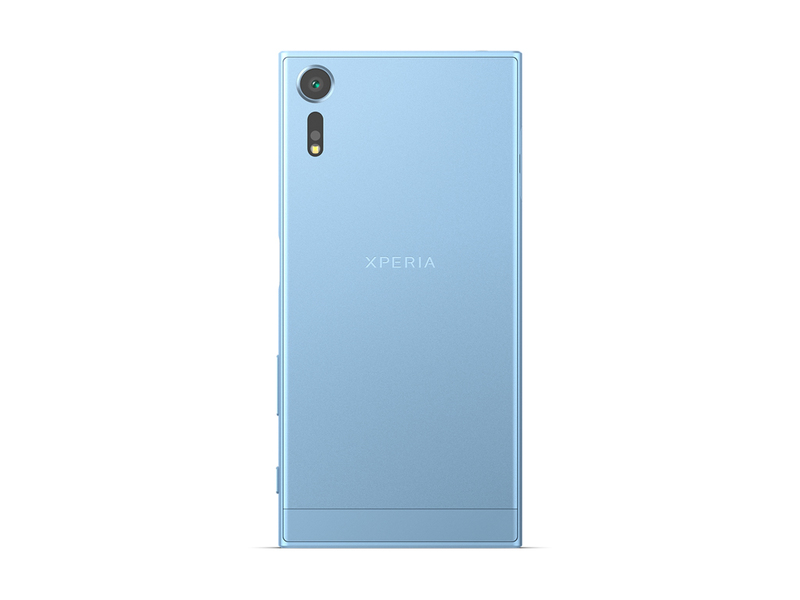 The Xperia XZs is capable of playing back Hi-Res Audio and the supported file formats are LPCM, FLAC, ALAC, DSD. Using Hi-Res headphones, the users can play High-Resolution tracks.Sony Xperia XZs has been priced at INR 49,990 and booking starts from 4th of April. The Sony Xperia XZs isn't as exciting as the XZ Premium in terms of design or features, but it does bring last year's Xperia XZ up to scratch in terms of Sony's camera offering. 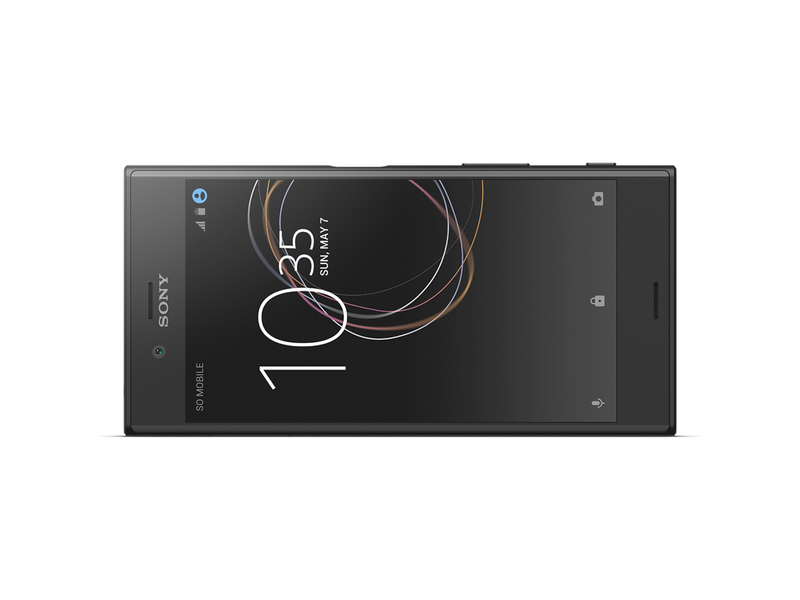 The Sony Xperia XZs is a good Android phone, and it can differentiate itself thanks to a unique design language and a Camera system that has extraordinary technical specifications. We can’t wait to try it in the real world and challenge it in situations where it could make a difference against the best handsets out there. Sony Xperia XZs Hands-On: Una Formula Per Il Successo? Prise En Main Du Sony Xperia Xzs : La Recette Du Succès ? 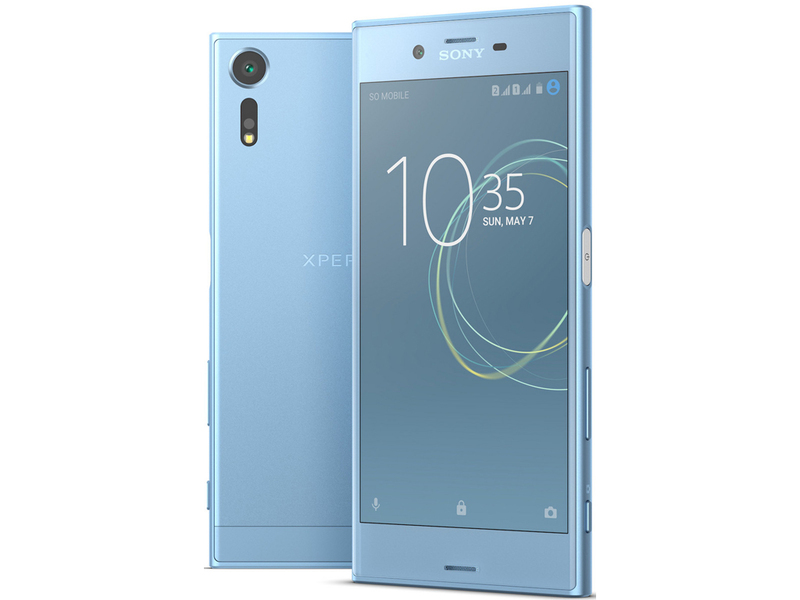 Đánh giá chi tiết Xperia XZs: Hoàn hảo quá liệu có ai mua?